Panasonic has released a firmware update for its Lumix DMC-GX85/GX80, adding the Focus Stacking feature that debuted on the cameras it announced at Photokina. Similar to the company’s Post Focus feature, the camera uses its 4K video skills to rack focus across the frame. Once that’s done users can select what areas of the shot they want in focus via the camera’s touchscreen, and the results are saved as an ~8MP JPEG. Version 1.1 of the GX85/GX80 firmware will be available shortly on Panasonic’s support website. Panasonic today announces a free firmware update (v1.1) for the LUMIX DMC-GX80, further enhancing the camera’s performance by adding the Focus Stacking function. Taking a single macro photo with specific areas in focus can sometimes be difficult. Focus Stacking enables users to take multiple images of the same frame with different areas in focus, then combine all or selected focus areas into one image. The firmware update also adds other improvements to enhance the operability of the LUMIX DMC-GX80. The Focus Bracket menu now has a Sequence function, which allows users to set the bracket images to be shot farther and closer from the initial focus position, or farther away. Also, Flash Mode can be set to forced-off when using a built-in flash. 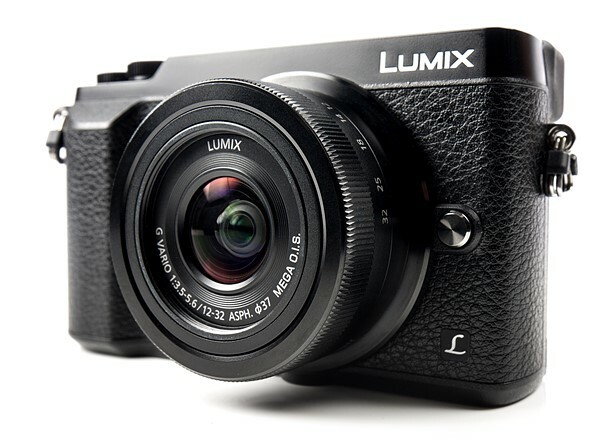 The DMC-GX80 firmware v1.1 is available for free at the LUMIX Customer Support website: http://panasonic.jp/support/global/cs/dsc/.